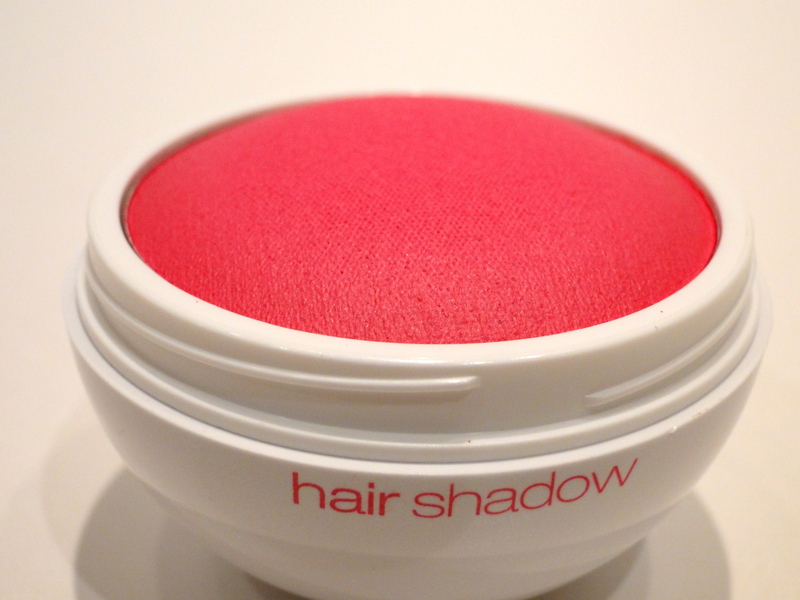 There has been a tonne of buzz about Kiko’s Hair Shadows which have just been released, so I knew I had to try one. 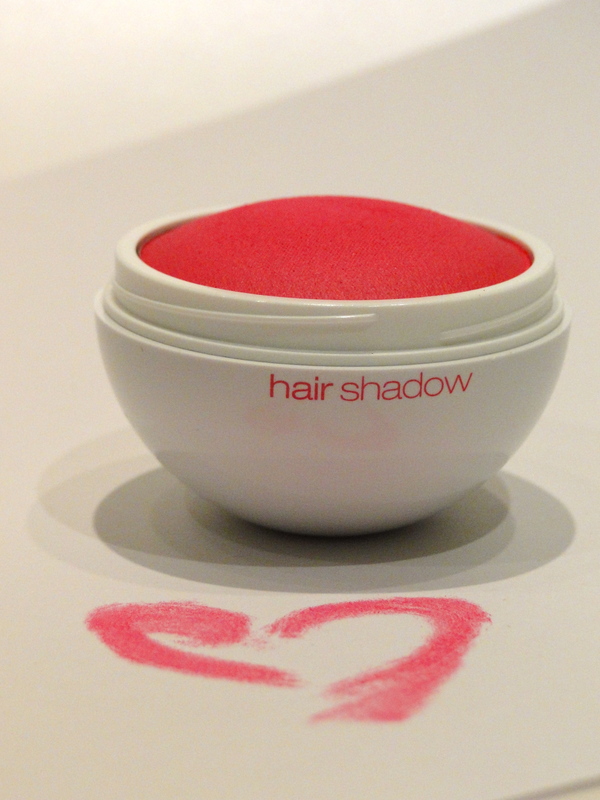 Packaged in the cutest little pink and white ball is the brightest pink shadow and applying it could not be easier. For a kind of dip-dye look, I took the ends my my ponytail, placed some tissue underneath them, then just rubbed the shadow down the hair shaft. The colour payoff is actually ridiculous – almost immediately my ends were bright pink – the exact colour of the shadow in the pan. As I worked up my pony I pressed a little more gently, piking the strands out so it didn’t have a noticeable straight line. 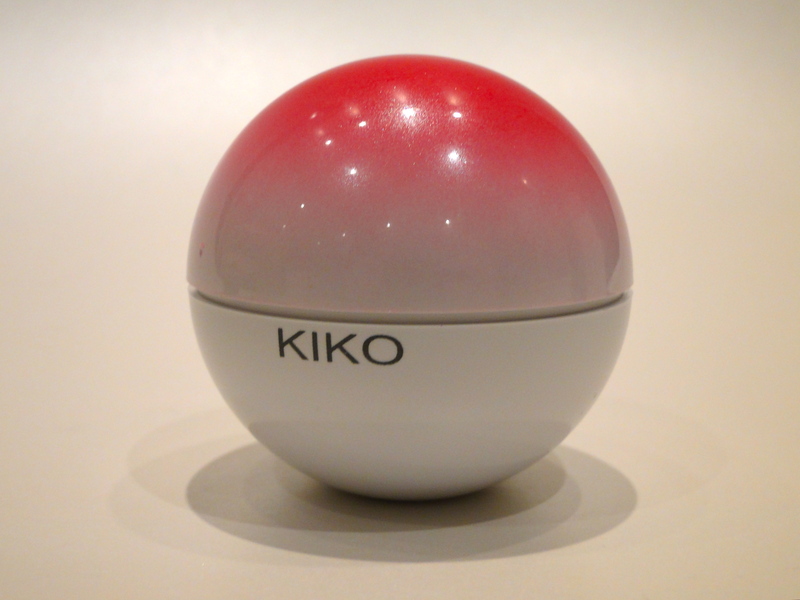 Kiko has their own fixing spray, but I just used my own hairspray, and it lasted for a good 5 hours until it started to fade away. I would say, wearing a white top with this might not be the best idea as there is a little rubbing, plus I would avoid rain at all costs. I am in love with the fact that I can finally have the pink hair I’ve coveted all over Pintrest and Tumblr. Also, I’m blonde, so I was extremely nervous about the pink staining my bleached hair (especially my dryish ends) but not to worry, I applied a whack of hair oil and washed the next day with no staining. 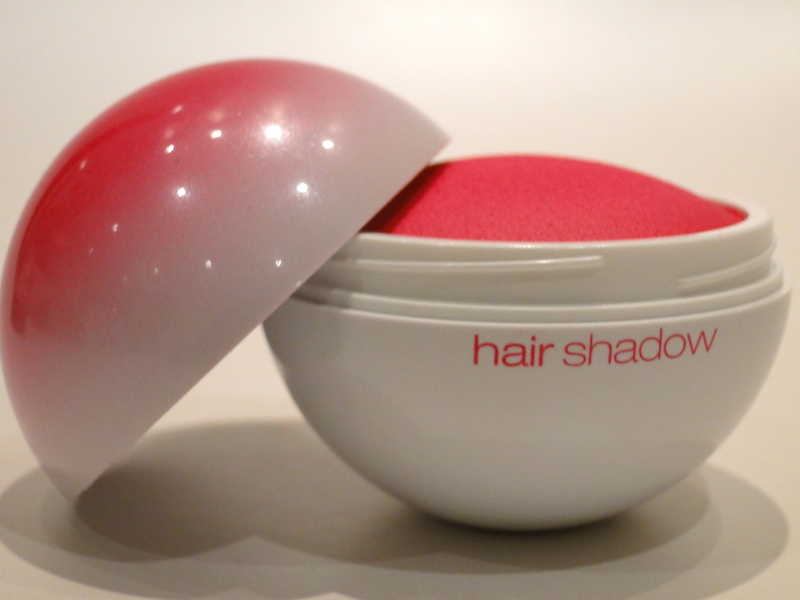 The hair shadow is priced at an eeny meanie £4.40 as it’s on sale right now at www.kikocosmetics.co.uk and you can also get blue and lavender!